On the edge of Lake Windermere in the Lake District National Park, Merewood Country House Hotel was built in 1812 and retains many original features. ..
Set close to Lake Windermere, just a 5-minute walk from Long Wood Bay Watersports Centre and a 2-minute drive from Ambleside, Briery Wood Hotel is sur.. 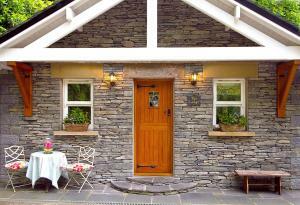 Corner Cottage is a holiday home set in Windermere, 28 km from Keswick. It provides free private parking. Free WiFi is provided throughout the propert..
With beautiful views across the Lake District National Park, Pedro's Restaurant, Bar & Hotel is just 10 minutes’ walk from the shingle beach on Lake.. 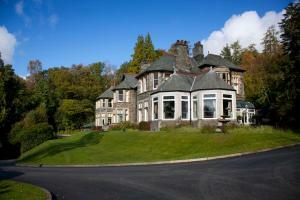 Featuring free WiFi, The Homestead Lodge offers accommodation in Windermere. Free private parking is available on site. A flat-screen TV, as well as ..
Cragwood Country House Hotel lies on the shores of Lake Windermere in the Lake District National Park.With acres of landscaped gardens, this hotel off..
Lake View offers pet-friendly accommodation in Windermere. The unit is 28 km from Keswick. The kitchen is fitted with an oven and there is a private ..
Rockside Guest House offers modern accommodation inside a traditional Lakeland stone house with period features in Windermere, 29 km from Keswick. Gue..
Set in a large Victorian house with a beautiful mature garden, Annesdale House offers rooms with a private entrance, a patio and an iPod dock. Underfl.. Situated in the picturesque Lake District town of Windermere, Orrest Cottage is a 19th-century property which specialises in walking and biking activi..
Fisherbeck Park offers accommodation in Ambleside. It provides free private parking. An oven and a toaster can be found in the kitchen and there is a.. Featuring free WiFi throughout the property, Wanslea Guest House offers accommodation in Ambleside, 3.3 km from Rydal Water. Each room comes with a f.. 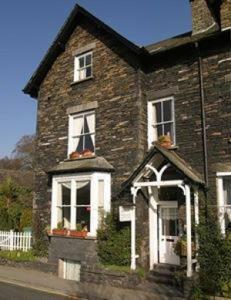 Located 3.9 km from Rydal Water, Waterhead Studio offers pet-friendly accommodation in Ambleside. It provides free private parking. Free WiFi is offer.. Built from Lakeland stone and surrounded by beautiful countryside in the Lake District National Park, this B&B is just a 10-minute walk from the shore..
Offering a terrace and views of the mountains, High Dale House is located in Ambleside. Free private parking is available on site. Every room has a f.. 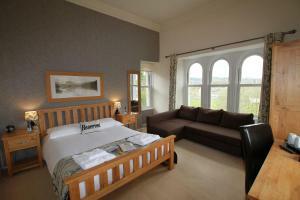 The Coaches offers pet-friendly accommodation in Windermere. You can fire up the barbecue for a tasty meal and enjoy the garden in fair weather. Free .. 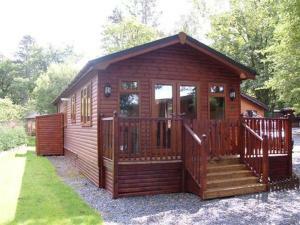 The Farriers is a holiday home with a barbecue, located in Windermere. 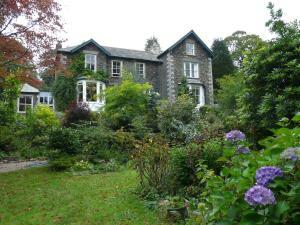 The property features views of the garden and is 29 km from Keswick. Free WiFi .. The traditional Grey Walls hotel is located in the centre of beautiful Windermere and a 5-minute drive from the Lake District National Park and Lake W.. 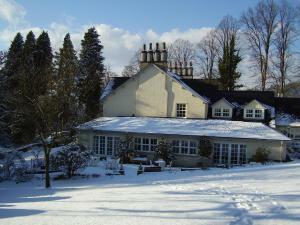 Lakes Lodge is a family-run B&B set in a traditional 19th-century stone building situated in the centre of Windermere Village. 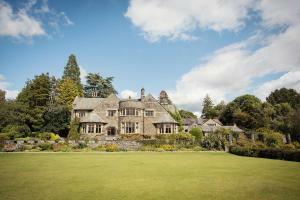 The Lake District Natio..